The Word: The Unofficial PREACHER Podcast: Season 2 Premiere " On the Road and "Mumbai Sky Tower"
We're doing a giveaway! 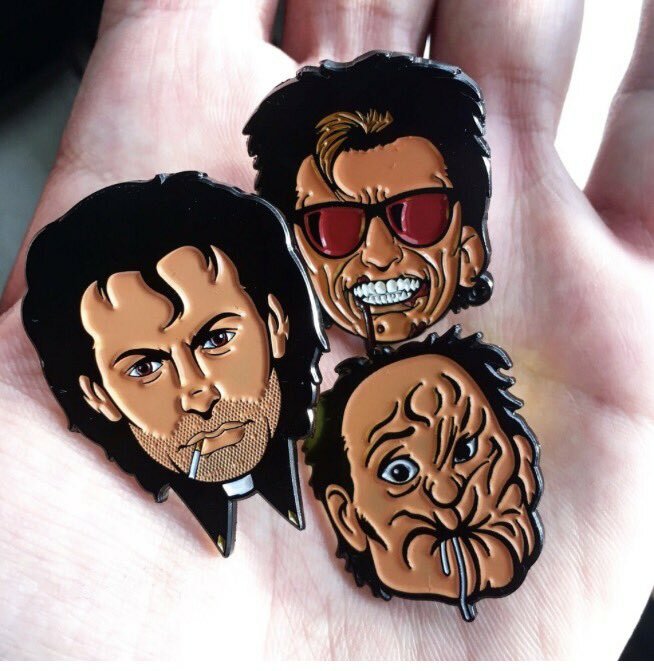 Listen to see how you can win this awesome set of PREACHER pins from Blackened Design. They are available for purchase there, but you can win a free set from us. Details on how to win given in the show. 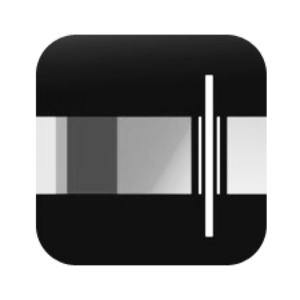 If you like what we do, please leave us a review on iTunes. We'll be sure to read it on the next show. Oh yeah, don't be shy about telling a friend about us. We won't be mad at you for it.